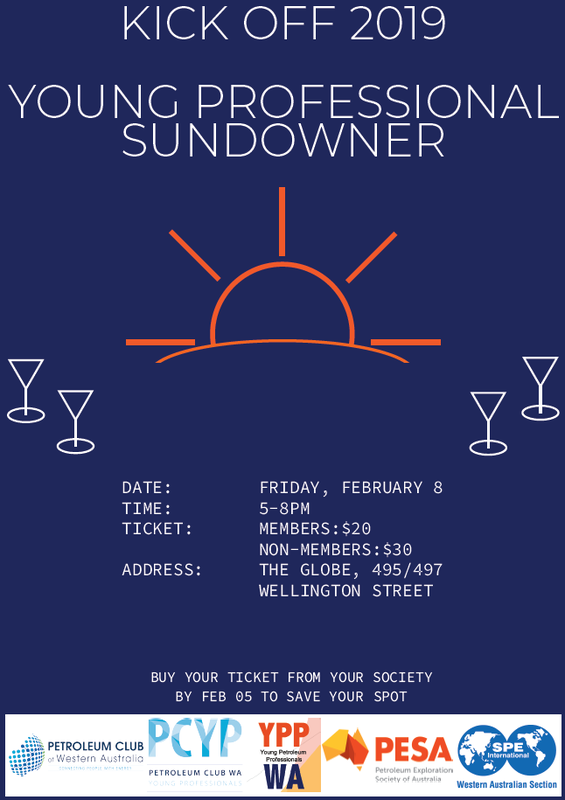 SPE WA Young Professionals along with Petroleum Club WA Yong Professionals (PCWA-YP) and Petroleum Exploration Society of Australia Young Professionals (PESA WA YP) are holding a combined Kick off 2019 Sundowner. Come down and meet us at The Globe, (495/497 Wellington Street, Perth) for some food, drinks and relaxed chats with your fellow Oil and Gas YPs. Tickets include your first drink, and light food provided. Get in quick, because this event is sure to sell out. 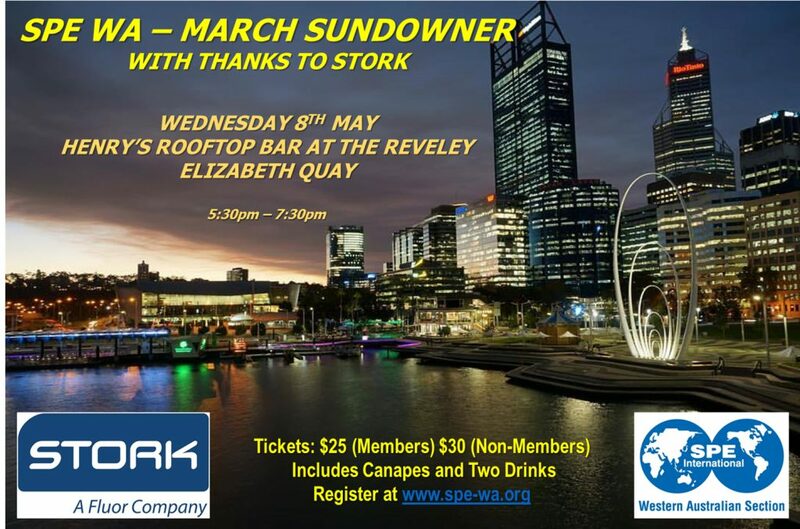 SPE WA – May Sundowner!